11 Most Frequently Used Trading Animals in the Share Market. Have you heard/watched the movie ‘The Wolf of Wall Street” starring Leonardo DiCaprio as Jordan Belfort? If yes, then have you wondered why he has been referred to a wolf in the movie? What’s an animal doing in the stock market-based movie? 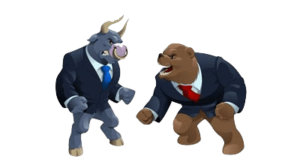 Animals in the Stock Market are commonly used terminology to define specific characteristics of the type of traders or investors or market scenario. In this post, we are going to discuss 11 such most commonly used animals in the stock market. Please read the article till the end as there are some bonuses in the last section of this post. Here are the eleven most frequently used animals in the share market by stock analysts or the authors of investing books. 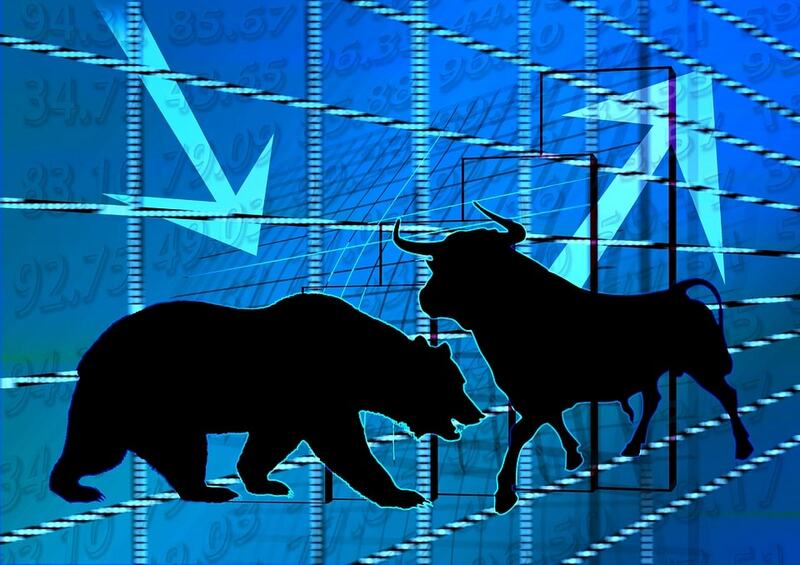 The bulls represent the investors or traders who are optimistic about the future prospects of the share market. They believe that the market will continue its upward trend. Bulls are the ones who drive the share price of a company higher. Bears are the investors or traders who are totally opposite of the bulls. They are convinced that the market is headed for a fall. Bears are pessimistic about the future aspects of the share market and believe that the market is going to be in RED. Quick note: The bulls and bears are often used to describe the market condition. A bull market is a scenario when the market appears to be optimistic and climbing new highs. On the other hand, a bear market describes a market where the things are not good and appears to be a long-term decline. The term rabbits are used to describe those traders or investors who take a position for a very short period of time. The trading time of these traders is typically in minutes. These type of traders are scalpers and trying to scalp profits during the day. They do not want overnight (or long-term) risk and just looking for an opportunity to make some quick bucks for the market during the day. The turtles are those typically those investors who are slow to buy, slow to sell, and trades for the long-term time frame. They look at the long-term frame and try to make the least possible number of traders. This kind of investors does not care about the short-term fluctuations and most concerned with long-term returns. These investors or traders are impatient, willing to take high risk, greedy and emotional. The Pigs don’t do any kind of analysis and always look out for hot tips and want to make some quick bucks from the share market. 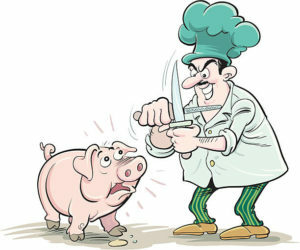 Pigs are biggest losers in the stock market. 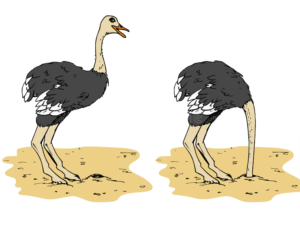 Ostrich are those kinds of investors who bury their heads in the sand during bad markets hoping that their portfolio won’t get severely affected. These kinds of investors ignore negative news with an expectation that they will eventually go away and will not impact their investments. Ostrich investors believe that if they do not know how their portfolio is doing, it might somehow survive and come out alright. Chicken refers to those investors who are fearful of the stock market and hence do not take risks. They stay away from the market risks by sticking to conservative instruments such as bonds, bank deposits or government securities. 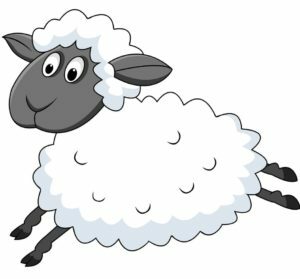 Sheep are those kinds of investors who stick to one investing style and do not change according to the market conditions. They are usually the last ones to enter an uptrend and the last one to get out of a downtrend. The sheep like to be on the side of the majority (herd) and follow a guru. 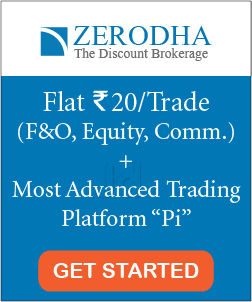 They are not interested to develop their own investing/trading method. Dogs are those stocks which have been beaten down by the market due to their poor performance. 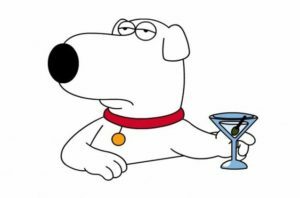 Many financial analysts look into the dog stocks closely as they expect these stocks to recover in upcoming days. This kind of investors or traders are not interested in bull or bear market. They just look out for the opportunities. Stags are generally the traders who buy the share of a company during its initial public offering (IPO) and sell them when the stock is listed and trading commences. 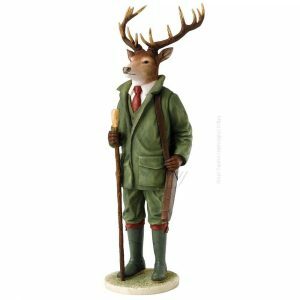 They do stagging with a hope to get listing gains and hence these individuals are called stags. 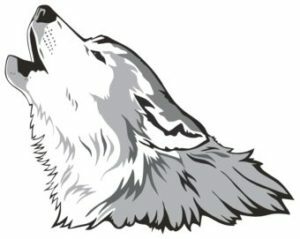 Wolves are the powerful investors/traders who use unethical means to make money from the share market. Mostly, these wolves are involved behind the scams that move the share market when it comes to light. 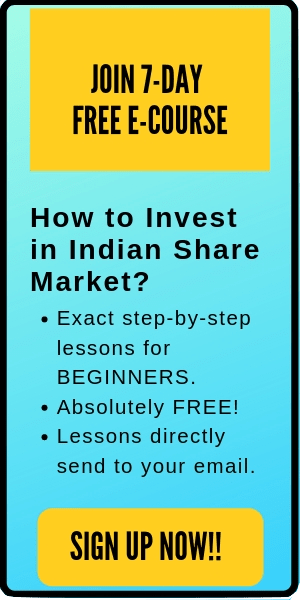 For example- Harshad method can be considered as the wolf of Dalal Street. He was charged with numerous financial crimes that took place in the Securities Scam of 1992. Similarly, the famous Hollywood movie ‘The Wolf of Wall Street’ depicted Jordan Belfort, who was convicted on charges of stock fraud in his penny stock operation and stock market manipulation. A lame duck is a type of trade or investor who trades and ends up with a huge loss. Lame ducks have either defaulted on their debts or gone bankrupt due to the inability to cover trading losses. The phrase can be traced to the early years of commodity trading and the development of the London Stock Exchange during the mid-1700s. 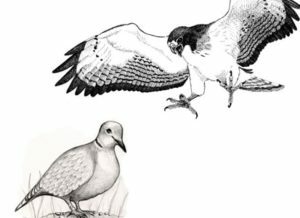 Hawks and doves are terms used to describe the types of policymakers who take critical stances on the different economic situation. It basically suggests the sensitivity of a policymaker is towards an economic situation. A ‘hawk’ wants a tough stance in an economic situation, whereas a ‘dove’ wants to be easy with it. These are the big investors who can move the stock price when they buy or sell in the market. 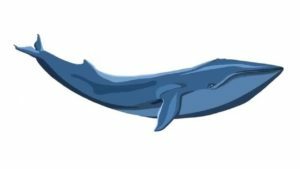 You can make a lot of money if you trade alongside the right whale. Shares are those traders who are just concerned about making money. They get into the trades, makes money and exits the share market. The sharks have very little interest in big complicated methods of making money from the market. The dead cat bounce slang is used to refer to a temporary recovery during the bear run. Either it could mean a temporary upswing of the market in the midst of a bear run or it could refer to the particular stock behavior. Interesting, this phase has been employed from the explanation that if you throw a dead cat against a wall at a high rate of speed, it will bounce – but it is still dead. This is a popular investing strategy where the investors select the 10 highest dividend-yielding blue-chip stocks from the Dow Jones Industrial Average (DJIA) every year. The main reason to follow the Dogs is that it presents a straightforward formula designed to perform roughly in line with the Dow. This concept was originally published by Michael O’Higgins’ in his book, “Beating the Dow,” in which he also coined the name “Dogs of the Dow.” Similar to this concept, Dogs of the Sensex is used in India. That’s all. 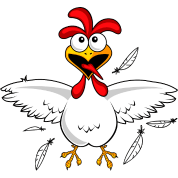 I hope this post on the trading animals in the share market is helpful to you. Let me know what kind of trading animal you are- in the comment box. #HappyInvesting.